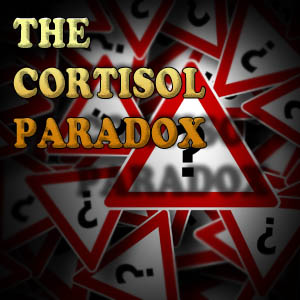 The Cortisol Paradox – Is Cortisol Good or Bad? Commonly called “The Stress Hormone,” Cortisol has built quite a bad reputation. Linked to many negative health effects including weight gain, immune system weakening, muscle and bone reduction, and even thyroid problems, Cortisol was the frequent target of health gurus and weight loss companies. Cortisol reduction supplements were marketed like vitamins to supposedly help with weight loss. These kinds of reactions were not without merit, however, many studies support the claim that abnormally high levels of cortisol are bad. In fact, high cortisol levels are easily distinguishable and often have immediate symptoms such as nausea, chills, and sleeplessness. Abnormally low levels of cortisol also have its own share of symptoms; shaky hands, diarrhea, tachycardia, panic attacks, inability to handle stress, inability to focus, and the list goes on. As a matter of fact, those symptoms are similarly observed in individuals with abnormally high cortisol levels. Experts were baffled by this cortisol paradox. Is cortisol good or is cortisol bad? 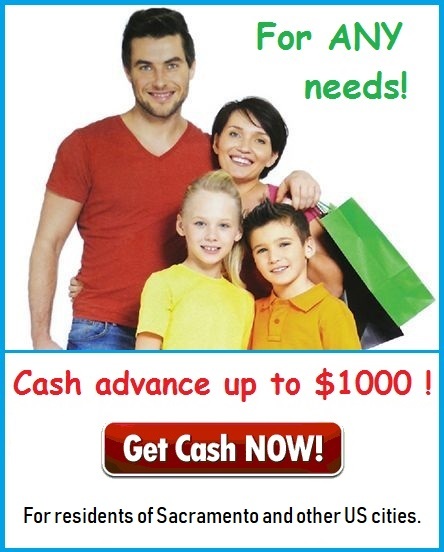 A study dealing with child behavioral problems have encountered the same type of dilemma. Their findings may find crucial evidence to finally solve this cortisol paradox. In a study published in the journal Hormones and Behavior, the researchers studied the behavior of young people with depression and anger issues in relation not only to the levels of cortisol levels, but the length of time the individuals have been experiencing behavioral problems. Cortisol levels were measured using saliva samples from 96 young people in their “Justin-Beiber” early adolescent years. These cortisol measurements were then matched with behavioral assessments back when the participants were children. The results show the young people who didn’t have any negative behavioral assessment during childhood, meaning they just recently developed their behavioral problems, had high cortisol levels. Meanwhile, the participants who had behavioral problems way back during childhood had low cortisol levels in their adolescent years. This means individuals who experience stress have abnormally high cortisol levels, but if the stress doesn’t go away, the cortisol levels eventually dip abnormally low. The findings in this study suggest the problem is not the immediate abnormal level of cortisol, but the prolonged elevated levels of cortisol. Cortisol itself is not bad. It is the body’s way of telling you, you need to sort something out and its giving you this hormone to help you deal with it. The body uses cortisol for many important functions such as enabling the “fight or fight” response, temporarily enhanced physical and mental capabilities, and works as a natural anti-inflammatory/pain reliever. The results of the study imply artificially returning the cortisol levels to normal levels using medication may be ineffective in the long run because an elevated cortisol levels is just one of the body’s reactions to stress. As a caveat, however, if an individual has hormone-regulation problems or any per-existing medical problems, then they should consult their physician. Cortisol could be described as “Miss Misunderstood” of hormones. Elevated levels of cortisol is not always bad. Low levels of cortisol is not bad either. Cortisol is there for a reason. The body uses cortisol to deal with stress and pain and it fluctuates according to the body’s demand. The problem arises when the stress is not dealt with for an extended period of time and as a result the body’s stress adaption mechanism breaks down and cortisol levels go crazy. In order to prevent such a fate, stress reduction could definitely offer significant help but make sure to consult your doctor to make sure it is not due to conditions like Cushing’s Syndrome. 1. Ruttle, P. L., Shirtcliff, E. A., Serbin, L. A., Ben-Dat Fisher, D., Stack, D. M., & Schwartzman, A. E. (2011). Disentangling psychobiological mechanisms underlying internalizing and externalizing behaviors in youth: Longitudinal and concurrent associations with cortisol. Hormones and behavior, 59(1), 123-132.